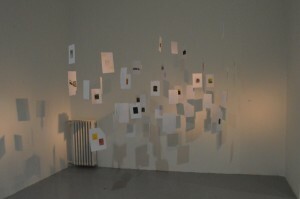 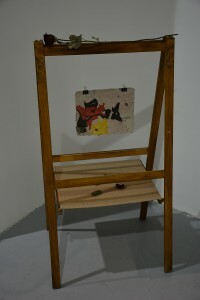 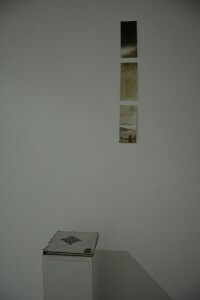 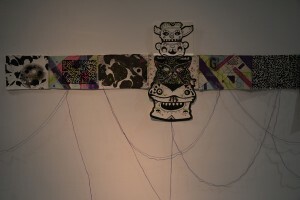 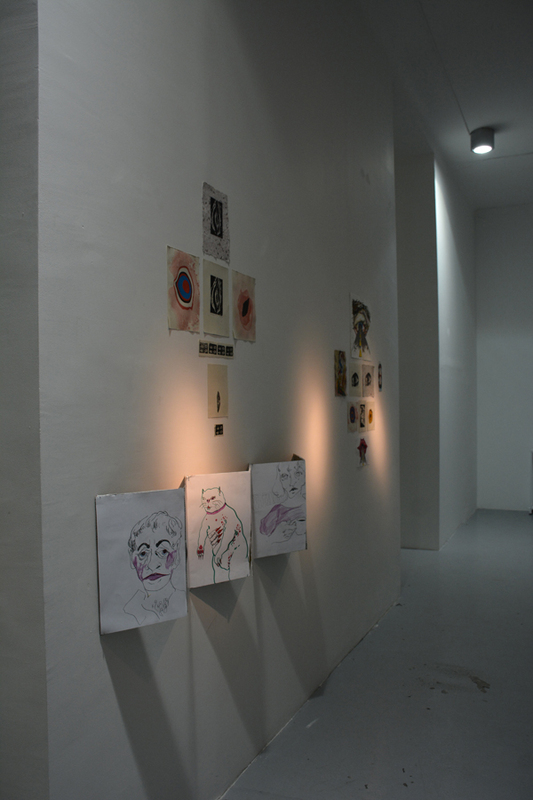 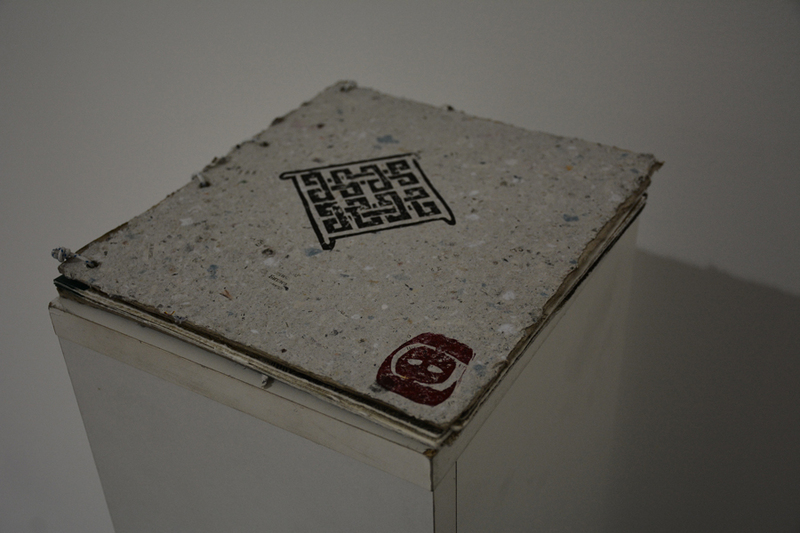 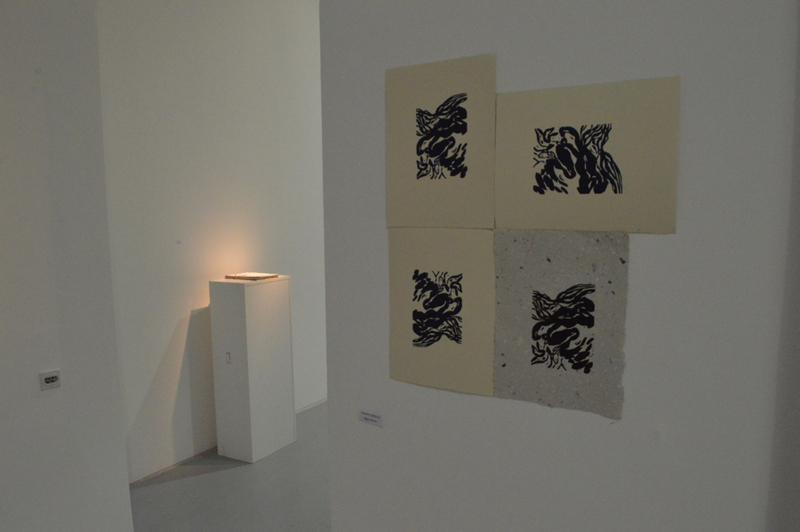 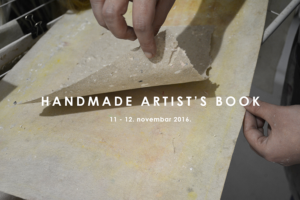 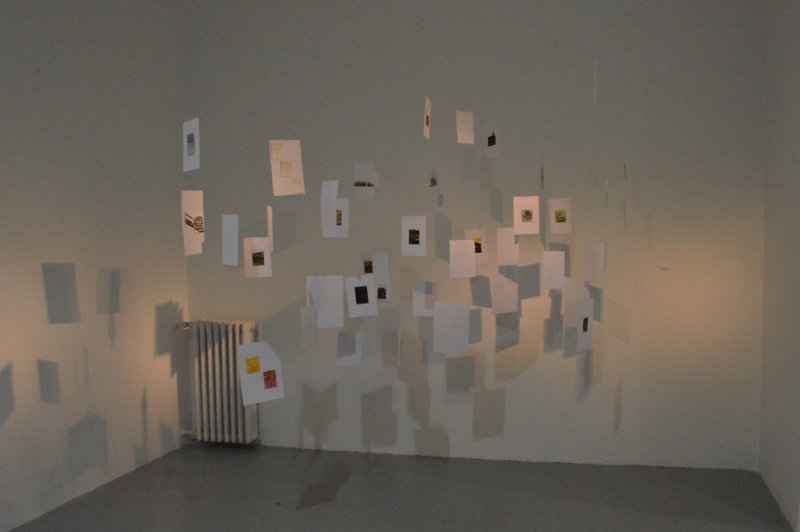 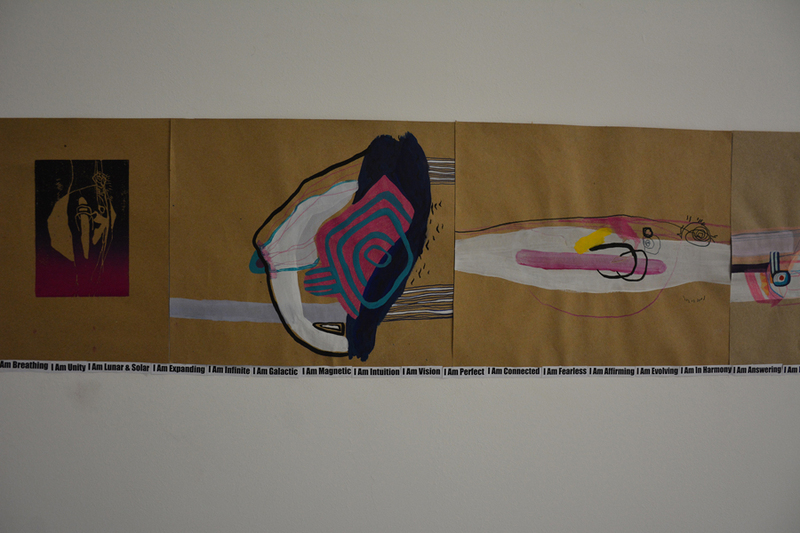 From November 7th to November 10th printmaking workshop “Handmade artist’s book” took place in U10 Art Space. It was led by artists Iva Kalšan and Filip Stefanović. 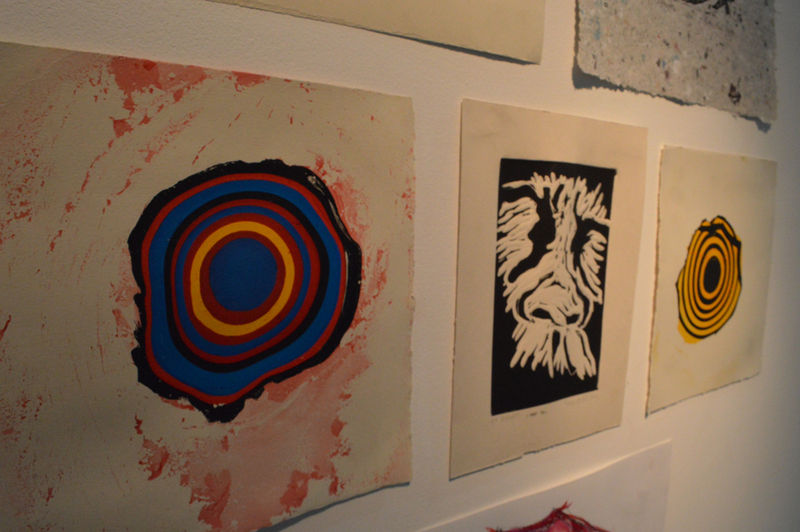 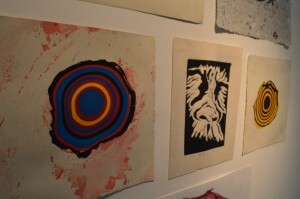 The goal of the workshop was to promote less common and less used printing techniques, such as traditional Japanese woodcut and paper marbling. 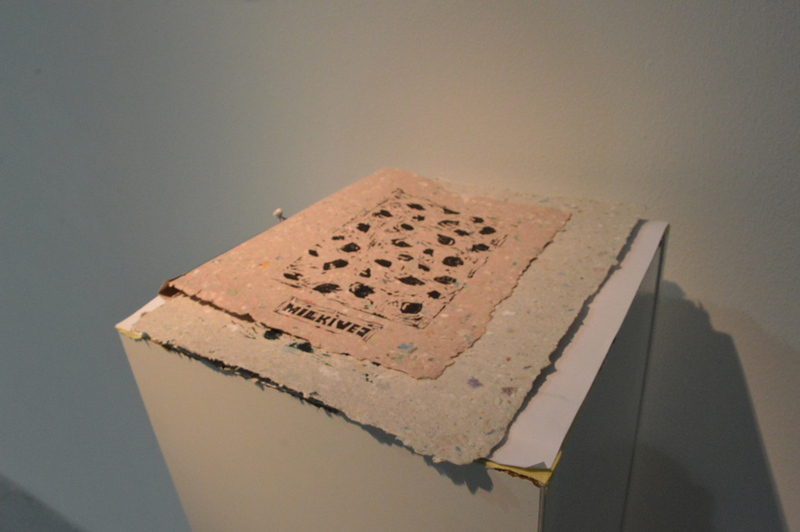 Furthermore, participants had a chance to make handmade paper, which they could later use as a surface for printing. 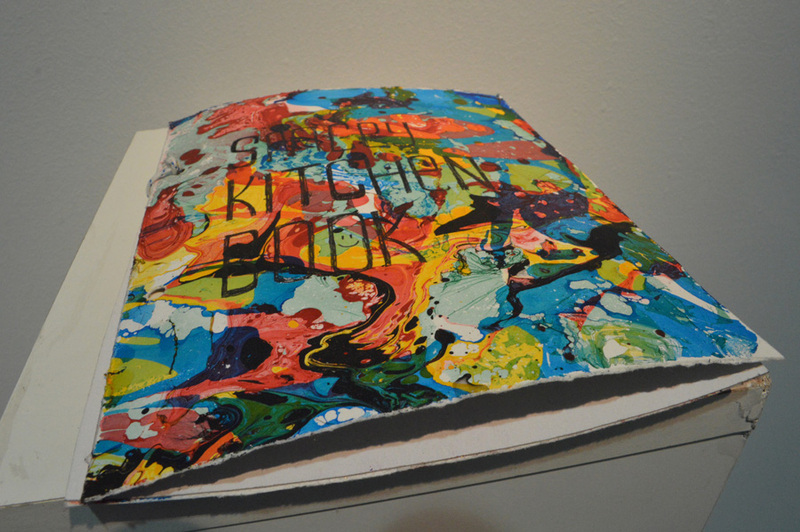 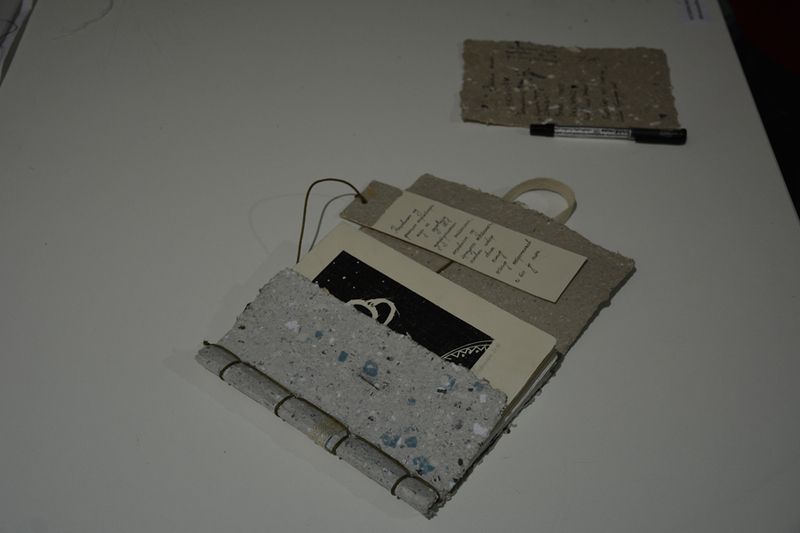 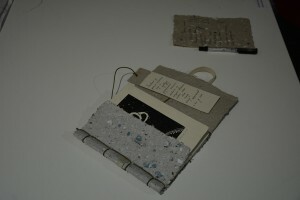 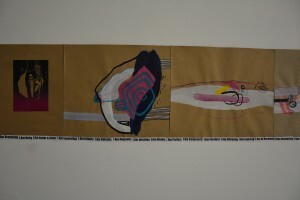 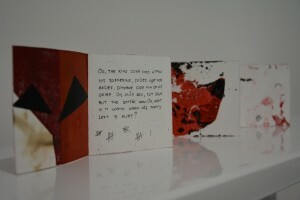 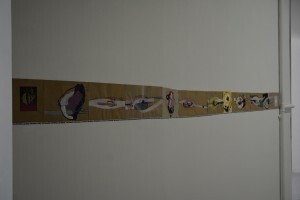 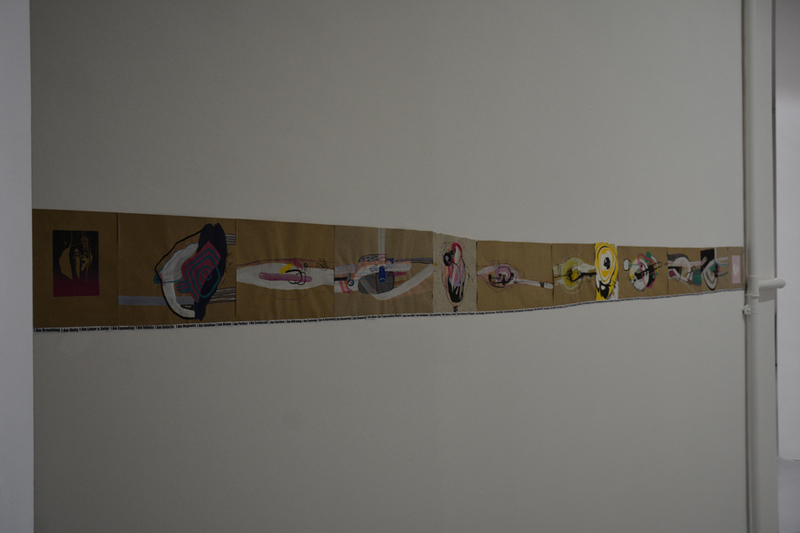 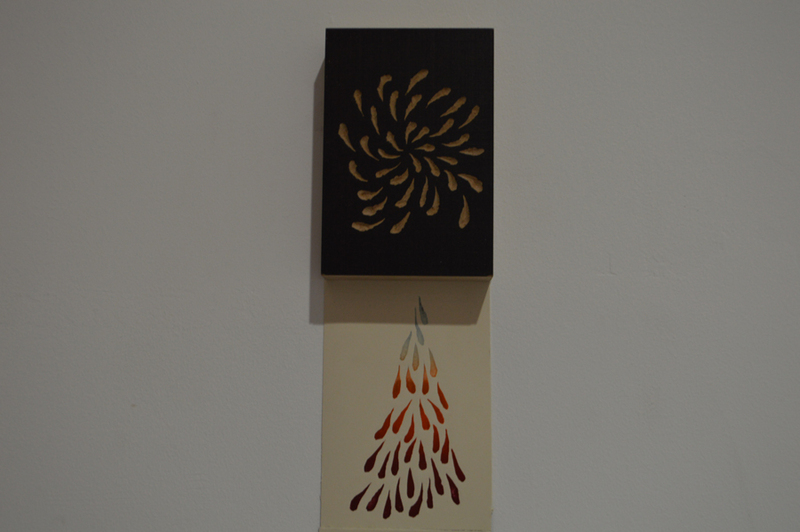 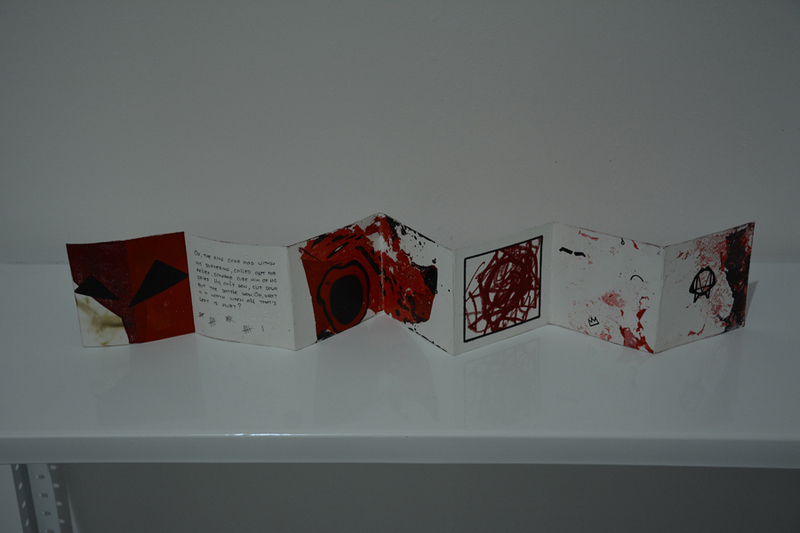 By combining these three techniques, participants created their artist’s books. 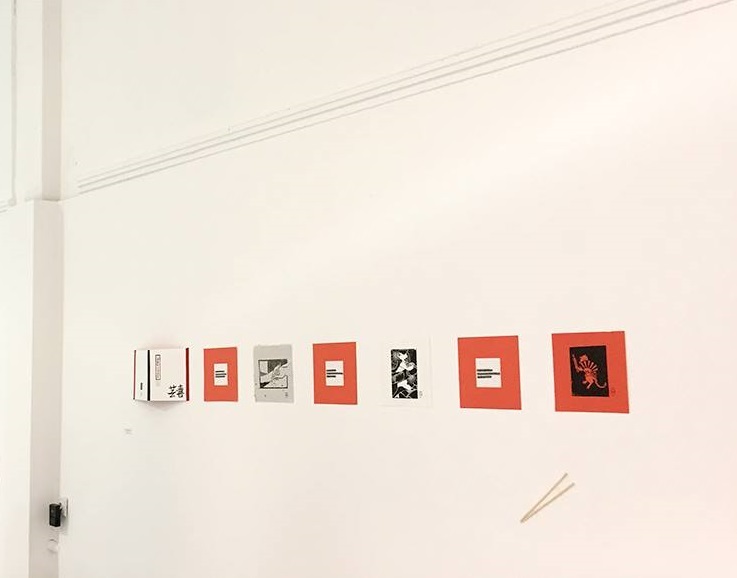 ‘Microcosmos’ – the main theme of the workshop gave enough freedom to participants to express themselves in a variety of ways, enabling them to represent both things from everyday life and inner world. The participants came from different backgrounds: some are visual artists, some graphic designers or architects, some with previous experience in printmaking, some without, but everyone whit the equal amount of enthusiasm. 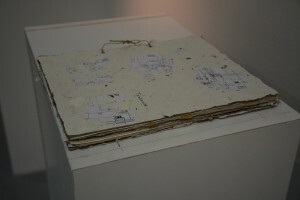 Individual artworks done in various printing and drawing techniques were later formed as unique artist’s books, with topics set by the participants themselves. 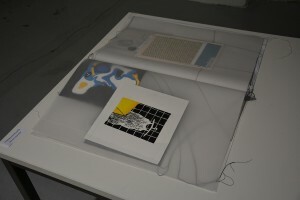 Artist’s books are individual artworks in a form of a book, they are originally done by each participant and do not have a print-run.